There can be no doubt about it. Wayne Marshall’s 'Glory To God' has hit the right note with secular and religious persons around the globe. 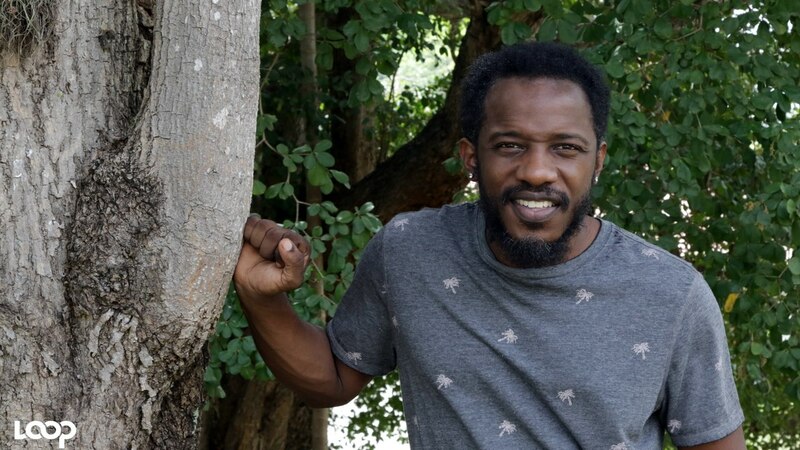 But despite his sterling effort, the artiste was excluded from nomination for an award at the Sterling Gospel Awards which was held recently at the Knutsford Court Hotel in St Andrew. The snub by the Sterling Awards team has drawn sharp criticism from some sectors of society while others who align themselves with Christian principles seem to agree that Marshall’s song does not qualify for such an award as he has consistently refused to make it clear whether or not he has turned his life over to Christ. And the Sterling Awards team has been following the developments and has decided to respond publicly. 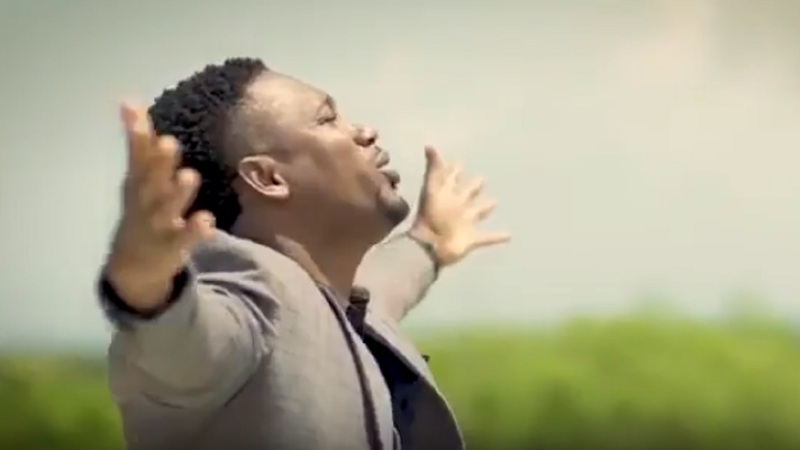 The group said in a news release that, while Marshall’s single was indeed inspirational, he could not be included because he has not claimed Jesus Christ as lord and saviour. “As we did in the media recently, we would like to once again express to Wayne Marshall and the general public, that without a doubt, the song in question can be dubbed as an inspirational hit for 2018. However, as stated in our established and published criteria, in order to be considered for a Sterling nomination, 'Artistes must be practising Christians'," the release said. Do you agree with Sterling's decision not to consider Marshall's song for an award? It added that, "It appears that the source of contention is with the term ‘practising Christians’, and we would like to take this opportunity to clarify. By definition, practising means: 'actively pursuing or engaged in a particular profession, occupation, or way of life' or as it relates to religion 'observing the teachings and rules of a particular religion.' Thus, a practising Christian by our definition is anyone who is associated with the Christian faith and is actively engaged in and governed by the principles and teachings set out in the word of God, which guides our actions. 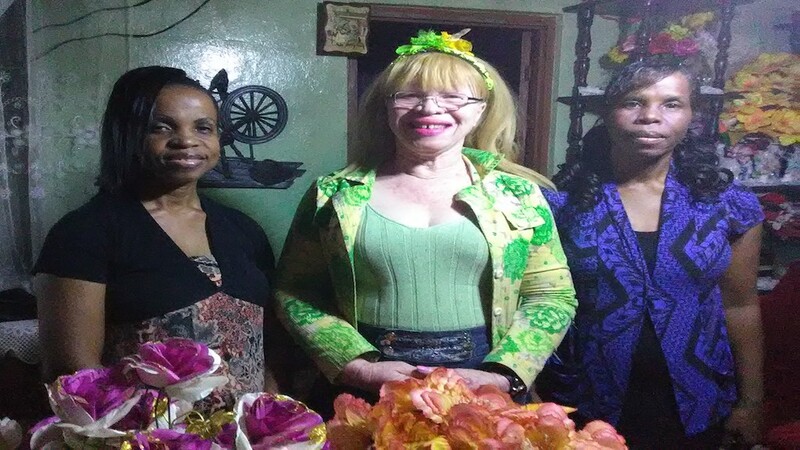 In its simplest form, Sterling defines practising Christians as anyone whose way of life is guided by the Christian faith, that is, one who has accepted Jesus Christ as his personal Saviour and has made a public declaration of his faith according to Romans 10:9-10,” the group stated in a press release. The Sterling Awards team said Marshall, by his own admission, has publicly stated that he is not a Christian or a gospel artiste and said the awards show was set up to honour gospel artistes. 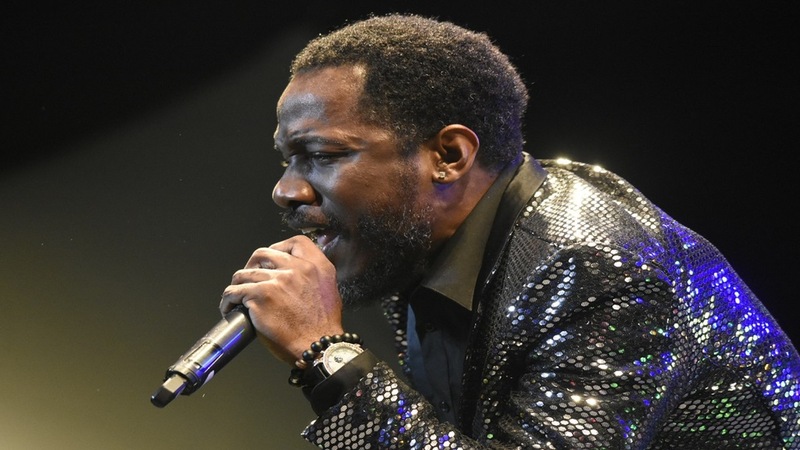 In the meantime, Wayne Marshall has been basking in the success of the single, which he delivered Saturday in front of tens of thousands at the historic Long Walk to Freedom concert featuring mega star Buju Banton at the National Stadium in Kingston.